Let’s be honest. One of the toughest parts of blogging, and content marketing in general, is finding time to collect your thoughts. Setting aside a block of time to brainstorm, write, and flesh out ideas can be exceedingly difficult. I’m all about using little hacks and unique ideas to make myself more productive, or at least a little more organized. In this post, I’ll share a couple of my favorites with you. First of all, if you’re not using Evernote, you should. The mobile/desktop/browser experience is completely seamless, and it’s such a great tool for collecting your thoughts, blog post ideas, resources, and reminders. One of my favorite features is the snapshot feature. This feature may be old news to some, but I recently discovered how useful it is and I love it. You’ve probably heard that the best writers read a lot, and it’s true. Ideally, some of that reading should translate back into your writing in the form of informed points of reference. But if you’re anything like me—I can’t remember what I DID last week, let alone what I read—so that doesn’t always work out so well. Enter Evernote. Evernote’s snapshot feature lets you take a document-size photo. In this case, you can photograph a page from a book with important points of reference. Those photos then become searchable documents within the app. This makes it so easy to go back and find that quote you only remember half of, or that pivotal point made by an author that you want to quote and attribute properly. Enter a keyword into the search bar in Evernote and find your page. It’s genius, and a massive time saver. Check out this page I captured from Content Rules by Ann Handley and C.C. Chapman. 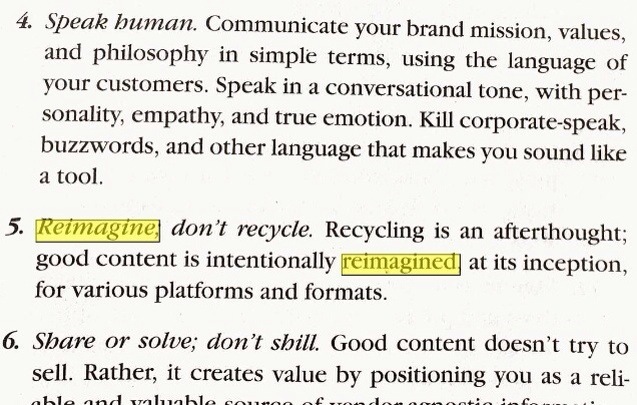 I then did a search for “reimagine” on Evernote, and this is what it looks like. 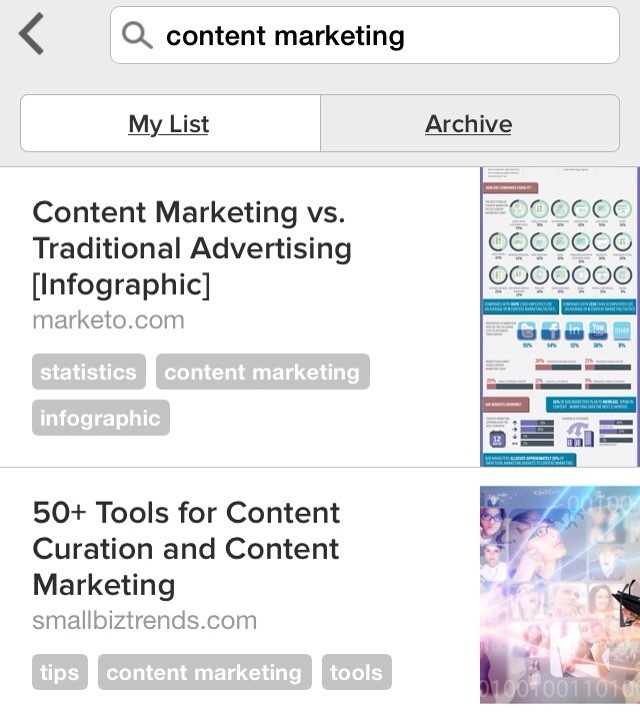 If you’re not familiar with Pocket, it’s an app (formerly known as Read It Later) that is basically like bookmarks on steroids. The browser extension is brilliant, and it is built right in to the Twitter mobile app once you select it in settings. Pocket allows you to save articles, blog posts, and web pages easily. The best part is that you can use the ‘tags’ in Pocket to organize important articles categorically so that you can easily find sources for future posts on specific topics, like ‘content marketing’, ‘productivity hacks’, or ‘how-to articles’. More than that, you can go deeper. Think about what specifically struck you about the article or web page. Put THOSE words in as key words, so later when you’re trying to find that one article on a broad subject that mentioned one very specific thing, you can search your tags and find it quickly. Are you using these two apps already? What would be another quick hack you’d add for bloggers and content publishers? Share your feedback below. Totally with you on Evernote, it rocks! Best way to stay organised. Great post Rob. Thanks! I’ve been on Evernote since the early days and they’ve really made leaps and bounds in both UX and functionality. 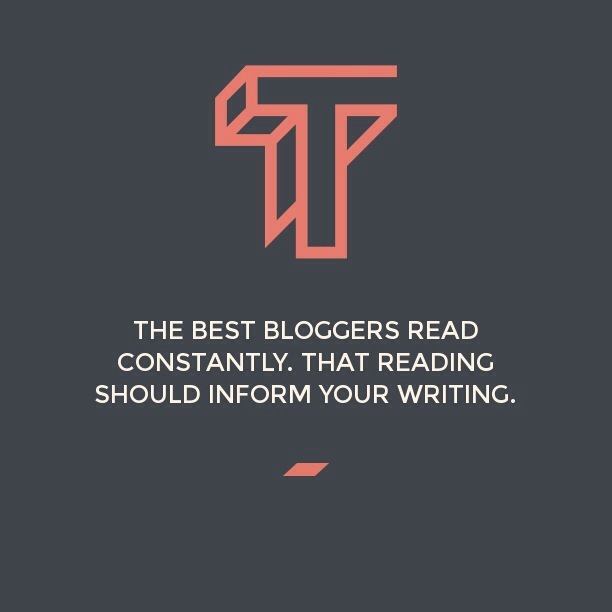 It’s a must-have for bloggers and content writers. Thanks for reading! 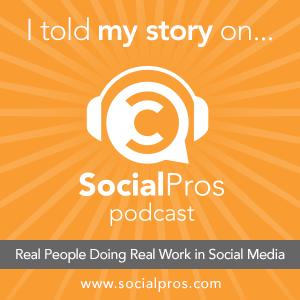 Previous Previous post: Building Relationships and Networking: It works.